Wholesale Commercial Laundry S.E. offers a full-service parts department; an unmatched technical service department focused on keeping customer machines up and running; and an expert sales staff that understands how to make laundries more profitable, efficient and productive. Russ Arbuckle, the company's president, has personally helped develop more than 500 vended laundries and countless on-premise laundries through the years. 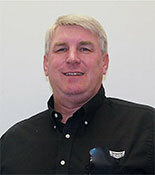 He passes this industry knowledge on to staff and customers on a daily basis. What better way to understand the needs of coin laundry storeowners? A guru in the service arena, as well, Arbuckle is known for his expertise in diagnosing, rebuilding and installation – skills he's passed on to his service technicians. And, he's made a name for himself in the on-premise and industrial markets, where Wholesale Commercial Laundry S.E. is highly entrenched. The company serves a large variety of industries, including healthcare, fire, hospitality, vet clinics and more. Russ Arbuckle, the company's president, has personally helped develop more than 500 self-service laundries and countless on-premise facilities through the years. He passes this industry knowledge on to staff and customers on a daily basis. He began his career servicing domestic laundry equipment, and quickly expanded his expertise to include commercial service, sales, store design and marketing. Committed to meeting customer needs, Arbuckle owns two of his own successful and highly profitable self-service laundries. What better way to understand the needs of coin laundry storeowners? 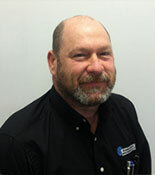 A guru in the service arena, as well, Arbuckle is known for his expertise in diagnosing, rebuilding and installation – skills he's passed on to his service technicians. And, he's made a name for himself in the on-premise and industrial markets, where Wholesale Commercial Laundry S.E. is highly entrenched. 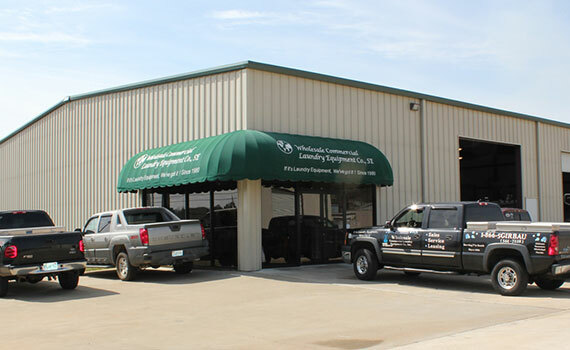 The company serves a large variety of industries, including healthcare, fire, hospitality, vet clinics and more. 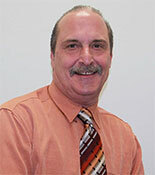 His expertise is shared with CLA and Laundry Cares, where Russ Airbuckle is a member on the board of directors. Deborah has a long work history in the bookkeeping and human resources field, and brings that wealth of knowledge to work every day. In addition to being a former small business owner, her background includes handling Accounts Payable, Receivables, and sales tax reporting as well as employee benefits programs, preparing financial reports and a myriad of other administrative duties. She brings a great work ethic and provides exceptional attention to detail. Racheal came on board as an administrative assistant and has quickly moved up to take over the duties of Operations Manager. 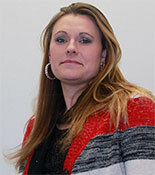 Her background includes bookkeeping and controller duties in the environmental field as well as various administrative duties in the construction industry. As a former small business owner she has a great understanding of the demands of running a successful business, including meeting the needs of our customers as well as our vendors and employees. 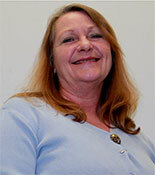 Her diligence work ethic and professionalism help to ensure we meet the high standards we set for serving our clients. Bobby has been in the laundry for over 40 years, since he was 12 years old, when he learned to collect quarters and repair machines in his father's Laundromats. 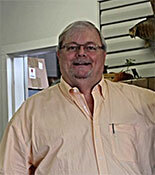 He has owned and operated 9 stores over his career. With over 200 new store sales , replacement equipment sales as well as an extensive OPL sales history he is as knowledgeable and experienced as anyone in the industry today. He has a reputation as an honest, hardworking and reputable salesmen devoted to ensuring his customer's success. Oman, who holds 23 years of experience in laundry equipment sales and territory management, served three laundry equipment distributors in south Florida and the Caribbean before joining Wholesale. 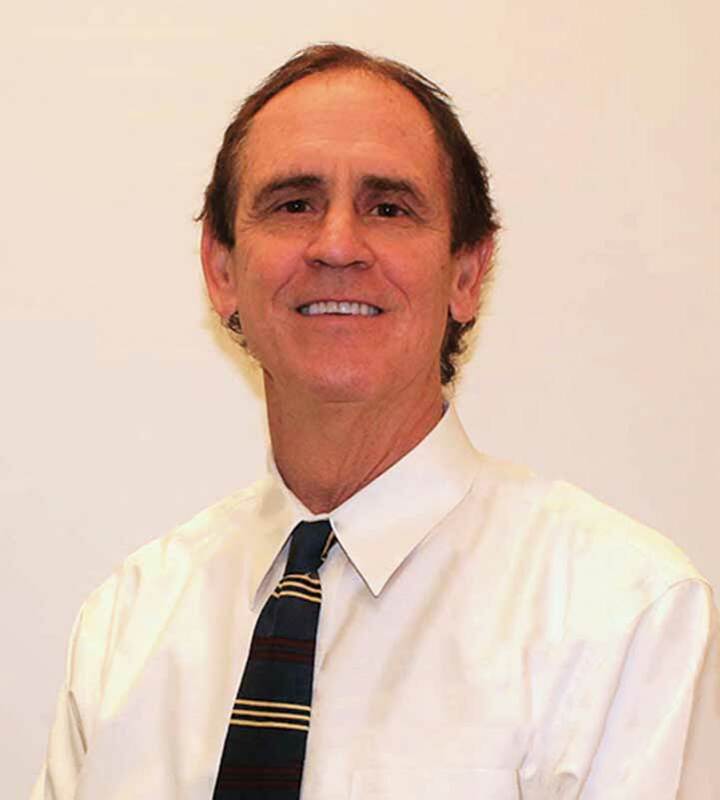 Early on in his career, he also held marketing/management positions at the Arizona Lottery and Florida Lottery, where he helped lead lottery program development. He earned a bachelor’s degree in Spanish and Sociology from Otterbein College, in Westerville, Ohio, and is an Association for Linen Management Certified Laundry and Linen Manager (CLLM). 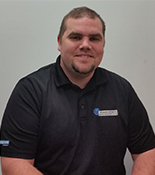 Cary's background as a Field manager in the Telecommunications industry has prepared him well for his Position at Wholesale Commercial Laundry Equipment SE LLC. Being able to manage service and installation employees and interacting with our customers and office staff Cary brings a quiet Professionalism to work everyday. His experience building and driving dirt track race cars adds a high level of mechanical ability and diagnostic foresight which allows him to tackle service problems head on and get our customers back up and running quickly and efficiently. Todd’s previous roles in the chemical weapons destruction field and as a foreman in the steel manufacturing industry and as electrician has provided him with both technical and managerial experience that continues to serve him well as a service technician for our company. His attention to detail, communications skills and desire to provide the utmost in customer service helps to enhance our reputation for providing great service and support to all of our customers. Chris is a highly motivated individual who came to Wholesale with an extensive background in the Home Medical device field. His experience in that industry has taught him great people and communication skills, as well as an understanding of the urgency most customers have when it comes to getting their equipment up and running quickly and efficiently. It has also provided him with a great foundation for diagnosing and repairing down equipment. With factory training Chris has quickly gained the knowledge and expertise to properly diagnose and repair commercial and industrial laundry equipment and has become an integral part of our service Technician team.